I have the same router as yours and I did the flash without problem. 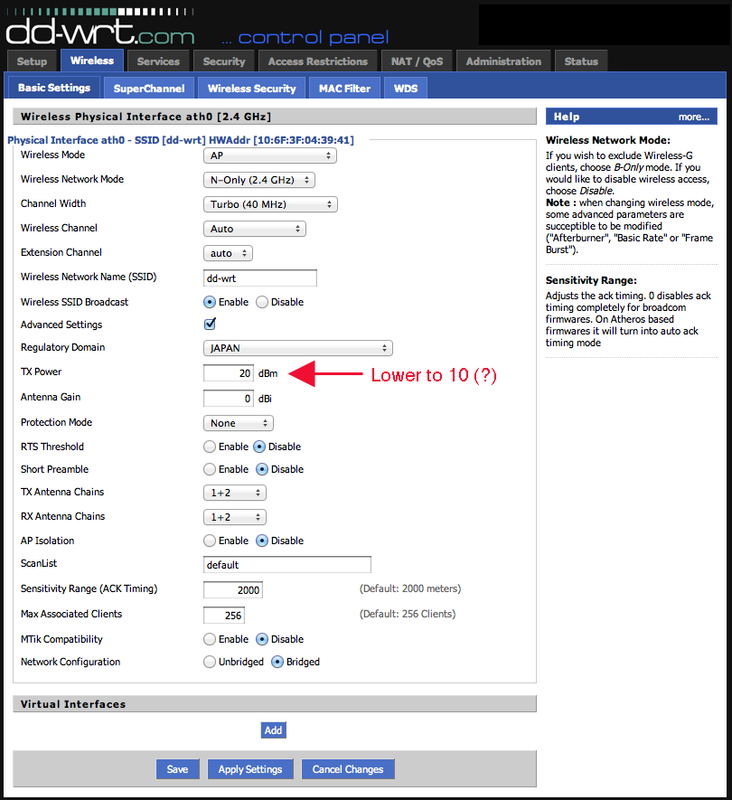 However port forwarding seems to not work or at least it the settings don't show up after being applied. Any ideas? Seems like a lot of trouble when you can just use pfSense. I 100% agree with your comment "If you've ever used a Japanese router, then I don't need to explain to you what is wrong with the firmware. Lack of English is over shadowed by the lack of functionality and organization." It took about 15 minutes or so, most of which was waiting on the router to load firmware and reboot. Would have been much shorter if the latest version was signed/encrypted properly. You noted that Android needs AES+TKIP, but my Galaxy S2 is running fine with just AES. I'm guessing you ran into some problems? Yeah, wouldn't authenticate. just kept throwing up authentication errors. I'm not using a stable build of Android, though (CM9 rc1), so it could have been phone phone. any idea where to get the latest stable build? It seems to have been removed from the ddrt website. I just got handed a WZR-300HP, but I'm having trouble getting it past the "Incorrect Firmware" Stage. Do you know of any other way to crack the safeguard Buffalo has on the router firmware versions? Got DDWRT installed, thanks for the advice. However, I have no idea how to set it up to provide a username and password to the modem. I tried entering the relevant info in PPPoE settings, but I am still stuck without any WAN connection. It reads WAN IP:0.0.0.0 in the top-right corner, so I guess there is an issue between the modem and this router. Anyone know what info is required? I am using a NTT fibre optic modem. the PPOE is usually an email address and password provided by your ISP. It may have been in a letter you recieved from NTT. Of course you need to confirm the PPPoE credentials and make sure you are entering them correctly. Hopefully you copied all that down before wiping the factory firmware. Are you sure that the credentials are entered in to the buffalo router? My NTT fiber optic modem is an iP phone adapter and router, so I enter the PPPoE information into it the buffalo router is assigned an address behind the NTT modem/router's NAT. Is this one actually supported? I actually have a Japanese WHR-G300N and was wondering how I can check the version number so I can flash it with the appropriate firmware from dd-wrt. How can I check the units version number? it is usually listed on the bottom of the router near the model number it wall say v2 or similar. Was the upgrade rather painless? 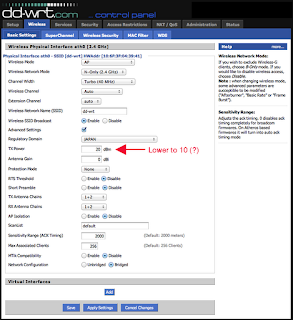 Better to follow this tutorial or the one on dd-wrt? @SBSdroid:disqus will need to comment on that since that was his post and did all of the work on this particular router. The last post here was 3 months ago. Does this still work with the "WHR-G301N"? 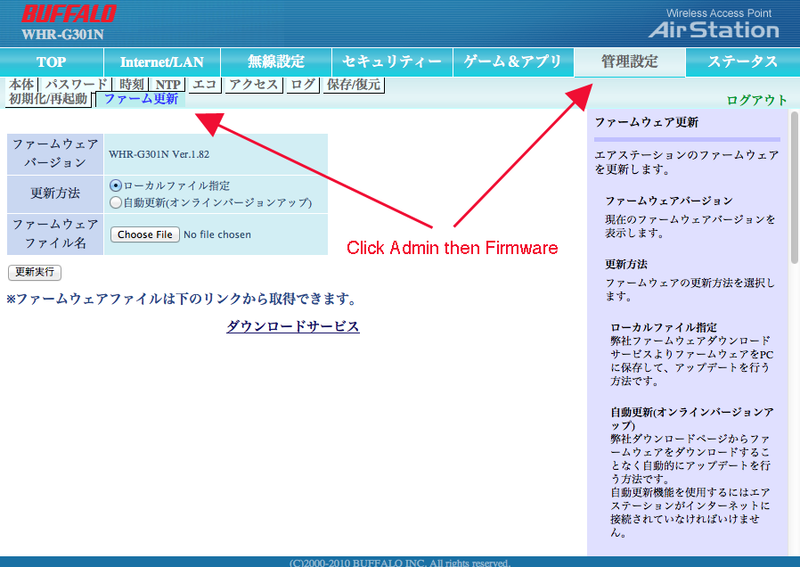 Has there been any updates to the firmware that I should know before I purchase this router from Kakaku? Thanks in advance. Thought I should add some details as to why I am wanting to do this to make sure I am pursuing this right. I was planning on using a VPN service STRONGVPN, and DD-WRT to get access to Netflix from the USA. I will have 2 routers, one for the USA vpn (connecting to a ps3) and one for the Japanese side. Anything else I should know? yes. I don't know about newer firmware versions because I haven't flashed them. At the very least, these instructions work for that router. Thank you so much for this post. 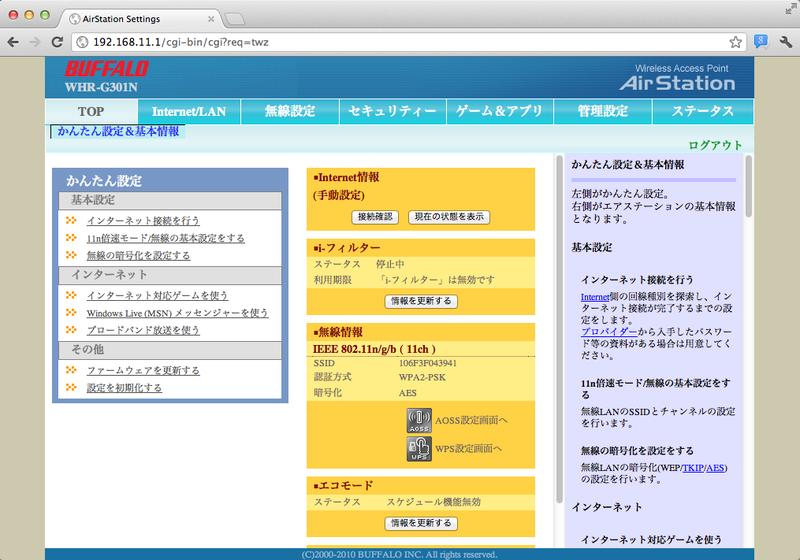 I have exactly the same router and probably a much lower level of Japanese (i.e 0). Everything ran perfectly following your instructions; however dd-wrt never really worked well for me - wireless kept dropping out along with various other problems. 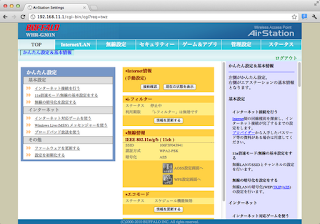 I just didn't have the expertise to troubleshoot it and I knew the Japanese firmware always worked well. The one feature I really wanted ( switching off wireless via the AOSS button ) didn't work with the three different brainslayer firmware builds I tried. Anyway I discovered you can actually flash this router with US firmware! Instructions below presume the router's address is 192.168.11.1 - I am no expert so follow this at your own risk! ** Pretty sure part (1) is necessary, but not sure. unplug router, power and all cables. (note:: I couldn't get this to work with Ubuntu's tftp hence Parted Magic). As you do this, plug in the router power and ethernet cable that connects to your computer ( not in the blue wan port ) and keep trying to upload the firmware file, it may fail a few times, by hitting the up arrow on your keyboard and Enter. You should see a progress bar if successful. 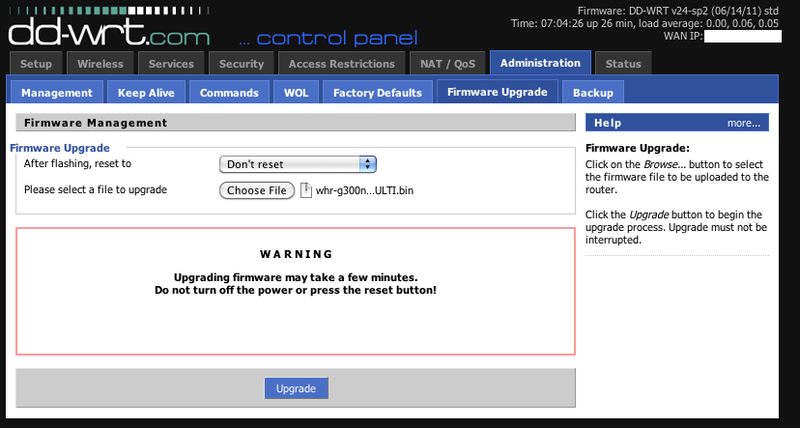 The router should take several minutes to reset and you should see an English version of the firmware, once all has settled. The only setting I couldn't recover was the Japanese ntp server (ntp1.jst.mfeed.ad.jp) so make a note of that before doing this. Wireless access point-wise, DD-wrt equipped Buffalos are the best. I once used it with the original firmware and it freaked out and reset itself. The default mode has DHCP on and started highjacking hosts. Pfsense is extremely good as a main router, but if you have a bigger deployment that covers a few floors. I'd trust the dd-wrt Buffalos more than any routers with Japanese firmware. 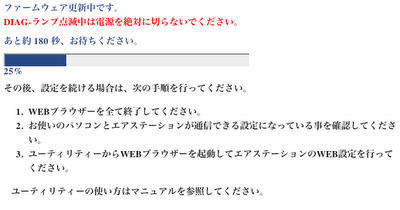 I've also purchased some 500 yen old IO-Data G routers as WAP, their firmware is SO bad that it can't even do AP mode. It has to go in Router mode. It would come with your contract at-a-glance sheet. You will need a user name and password. It's not supported. I asked the landlord to return it. WHP-HP-G300N works. I've got 3 of them on dd-wrt. You apply the same trick. Help me. 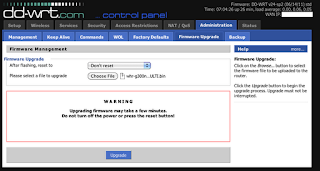 after the installation of the firmware. then reboot the router I can;t connect to the router now. Power in lit and wifi is blinking. Please help. Does this work for the WHR-300? I successfully flashed a Buffalo router that I bought in Japan with dd-wrt quite some time ago, but do not recall the model. It could have been the WZR-300HP, but I not 100% sure. I will look up the model and get back to you. 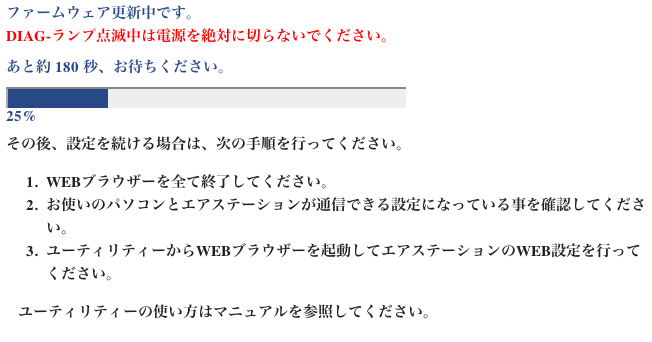 I found the below website which describes (in Japanese) how to flash a Buffalo WHR-300HP2 router. I have no experience with this router and therefore cannot say anything about the performance. It's not that expensive though. 3,800 Yen at Amazon Japan. I've got DDWRT set up, runs fine on ipv4 and I get internet behind it. I can NOT get Hikari TV to work even when I turn ipv6 on for some reason. 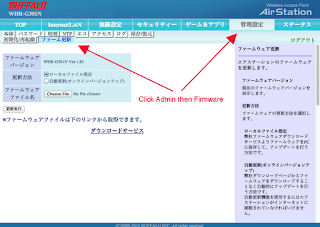 Any help from someone who is using Hikari TV and DDWRT would be awesome.